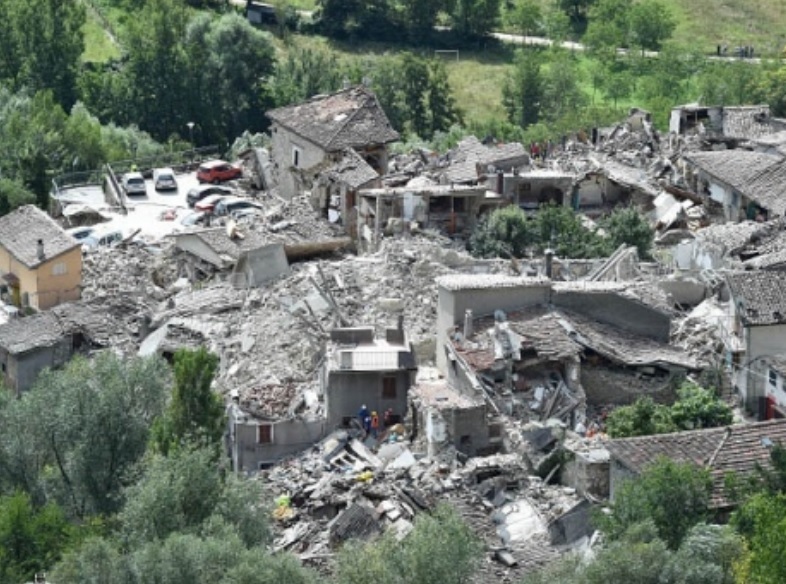 A 6.2-magnitude earthquake followed by a series of aftershocks has hit central Italy. The worst hit towns were believed to be Accumoli, Amatrice, Posta and Arquata del Tronto, a spokesman for the Italian fire department Luca Cari told Reuters. 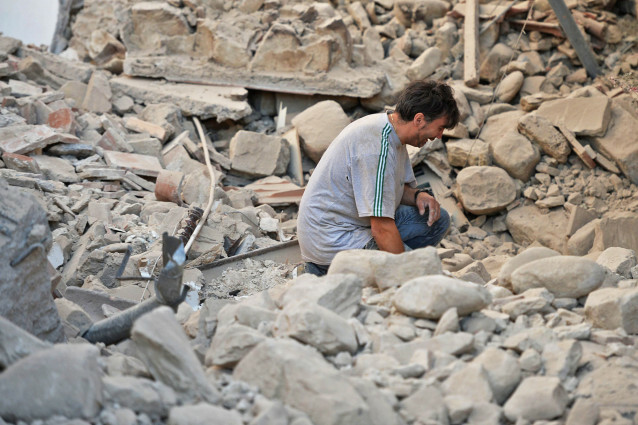 The tremor was felt across Italy, from Bologna in the north to Naples in the south. There have been dozens of aftershocks. 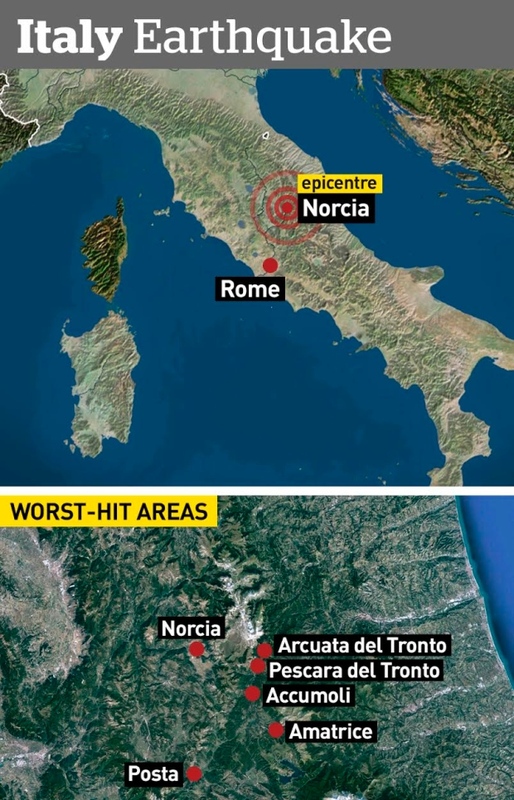 Strong shockwaves were felt as far as the capital Rome, more than 100 miles from where the quake first struck at around 3.30am local time. From all reports I have read, 120 have died, that they know of and many are still missing. I have added a number of News sites below. All have photo’s and video of the devastation. Some have some of the same photo’s, but they all have different things as well. No two are the same.